Spending time outdoors is refreshing and rejuvenating for people of all ages. Kids enjoy outdoor time the most when they have something fun to do. 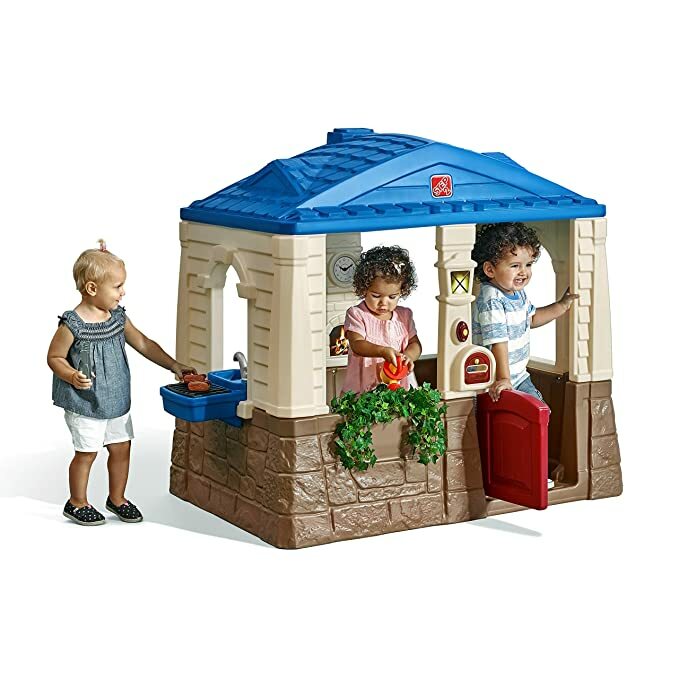 That’s why I’ve listed the best outdoor toys for kids to get them out of the house and having a good time. 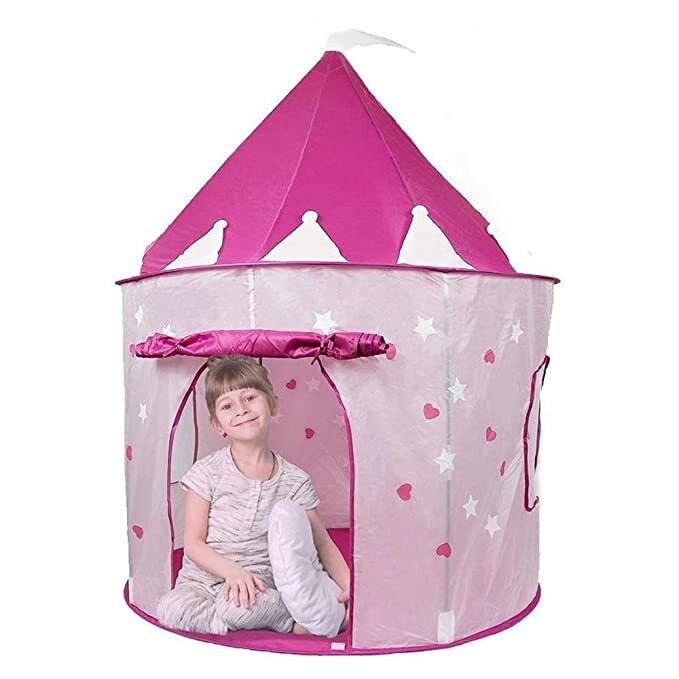 Whether you have young children or teenagers, there are great outdoor toys on this page for every age and every interest. 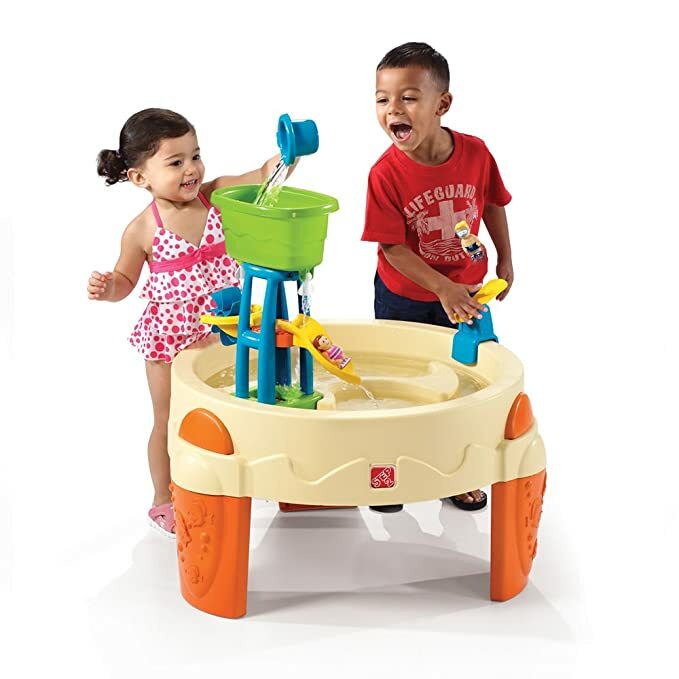 There’s no need to stay indoors all day long when your kids can have more fun outside. 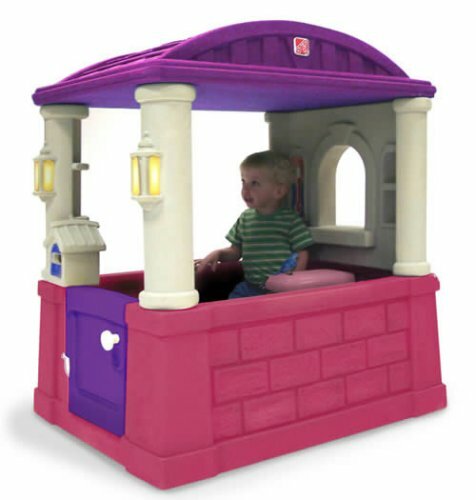 Little kids have big imaginations and an outdoor playhouse is the perfect toy to expand their creative minds. 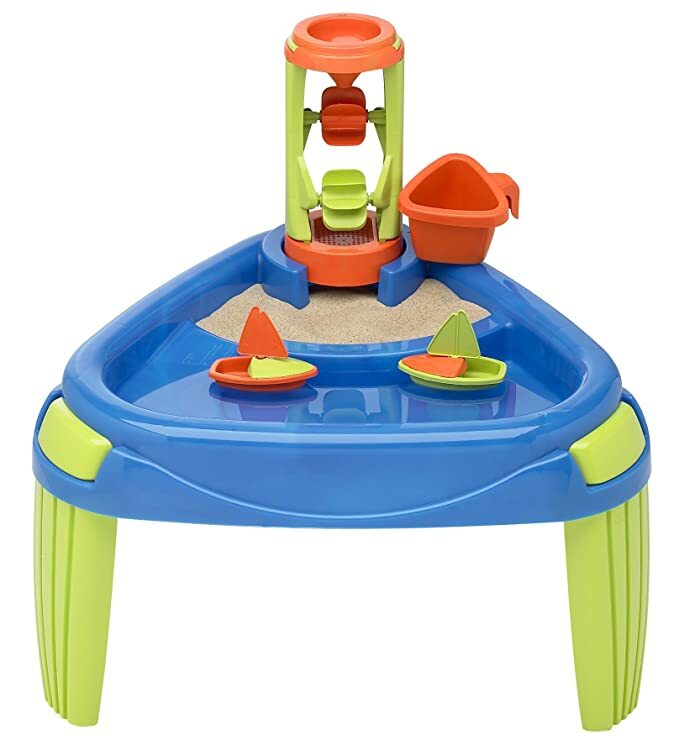 These are some of the best outdoor kids toys you can get. 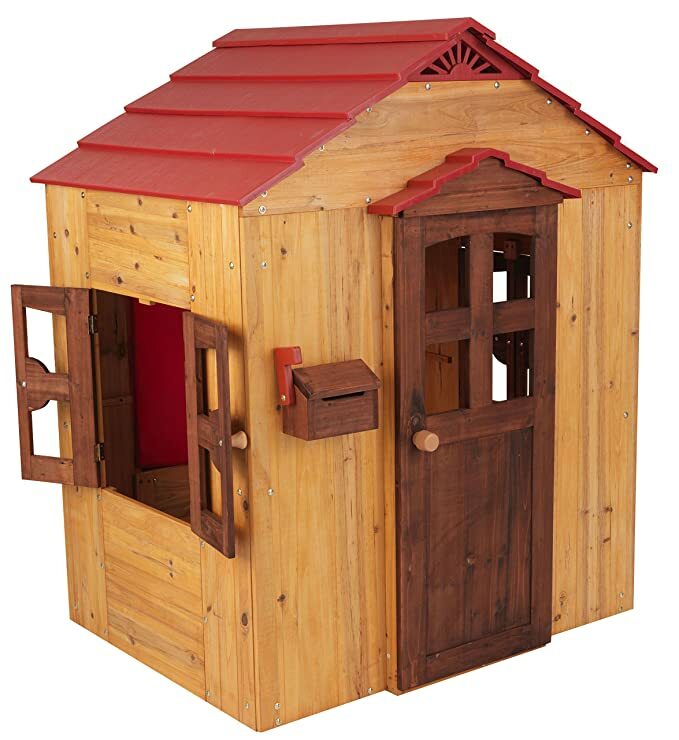 There are playhouses to fit any budget and no matter what the size, your kids will spend hours pretending inside their own personal home. 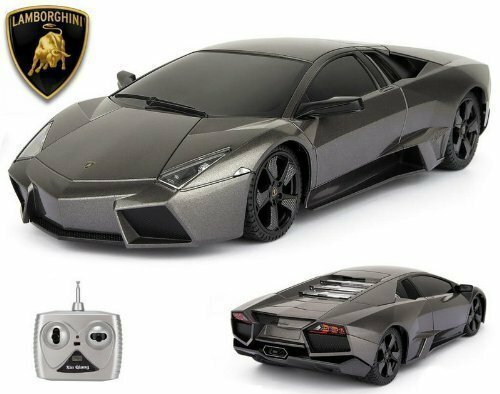 There are lots of neat accessories that are really fun like a play phone, mailbox, doors and doorbells. 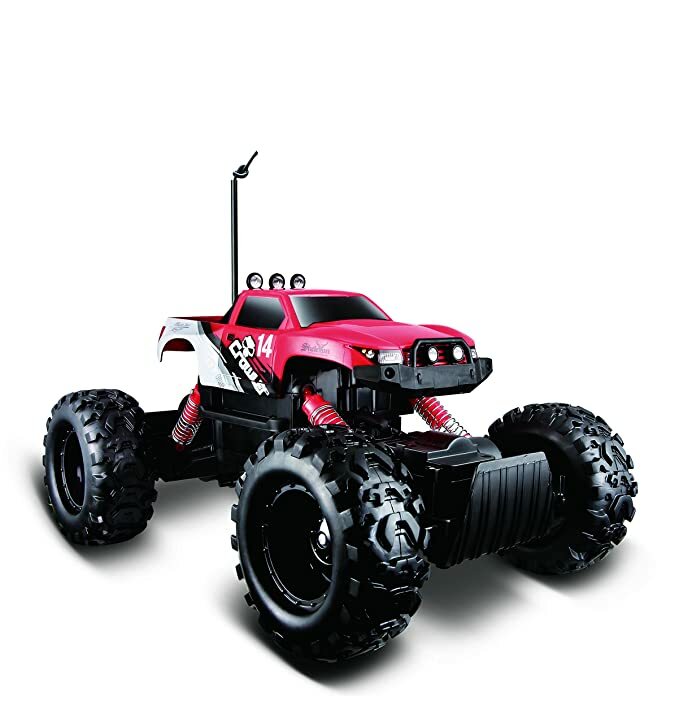 When it comes to sports toys for the outdoors, there’s a full gamut of options. 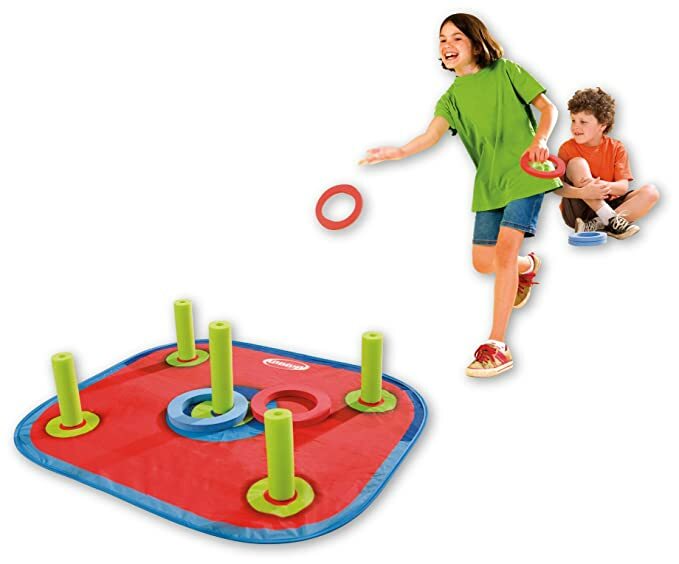 Anything from archery to T-ball to ring toss and beyond. 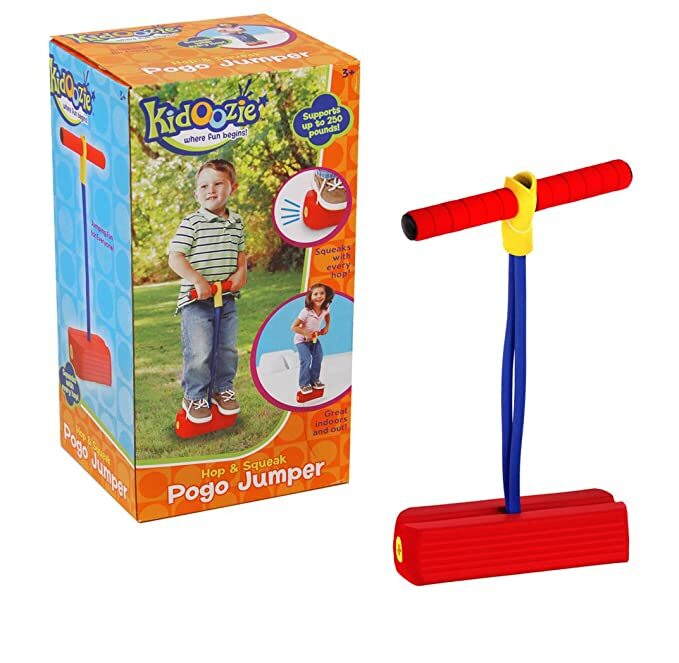 You can find a sports toy for kids of any age. 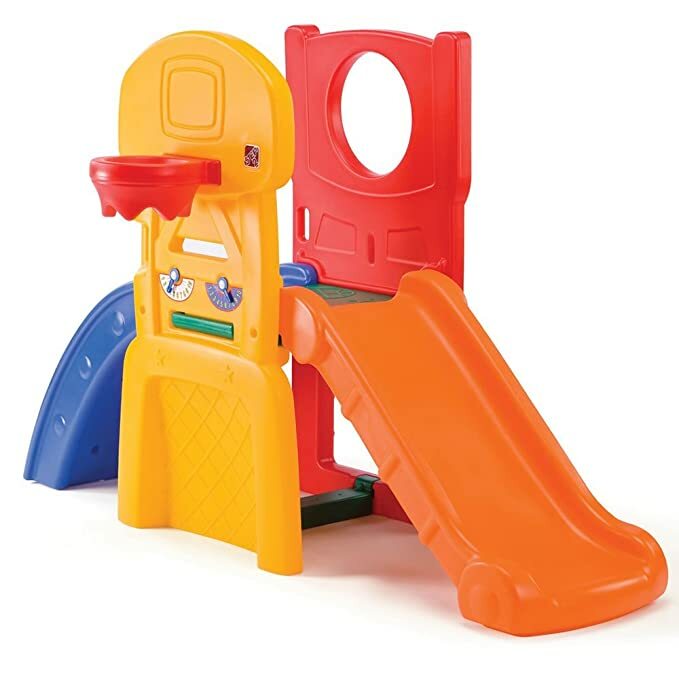 The best part is, these toys keep kids active and healthy. 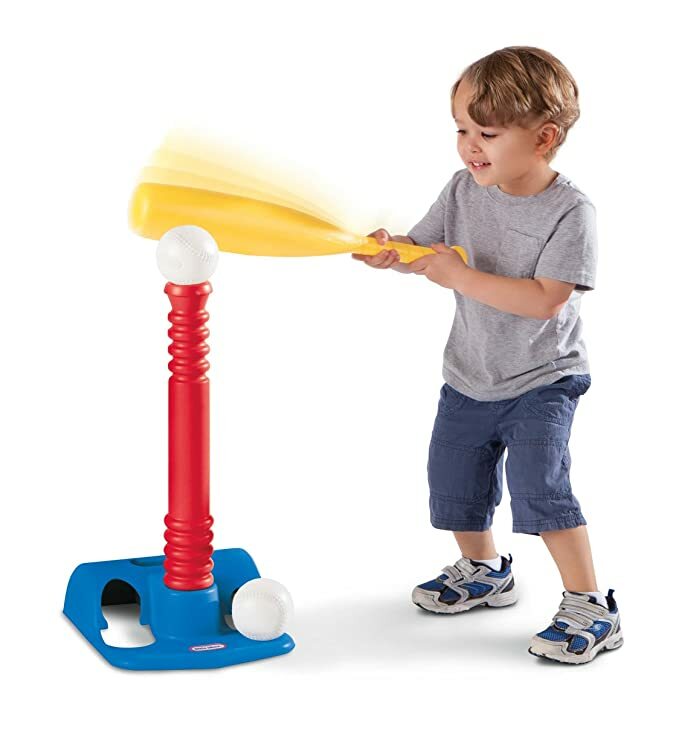 I’ve included some of the most popular and best reviewed sports toys below. 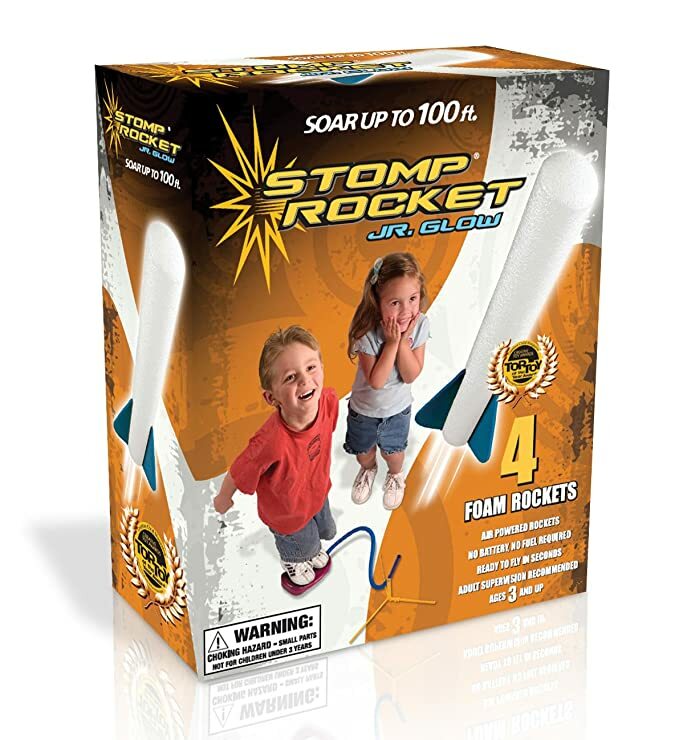 The Zing Air Hunterz Z-Curve Bow is super fun and popular while the Stomp Rocket is way too much fun. 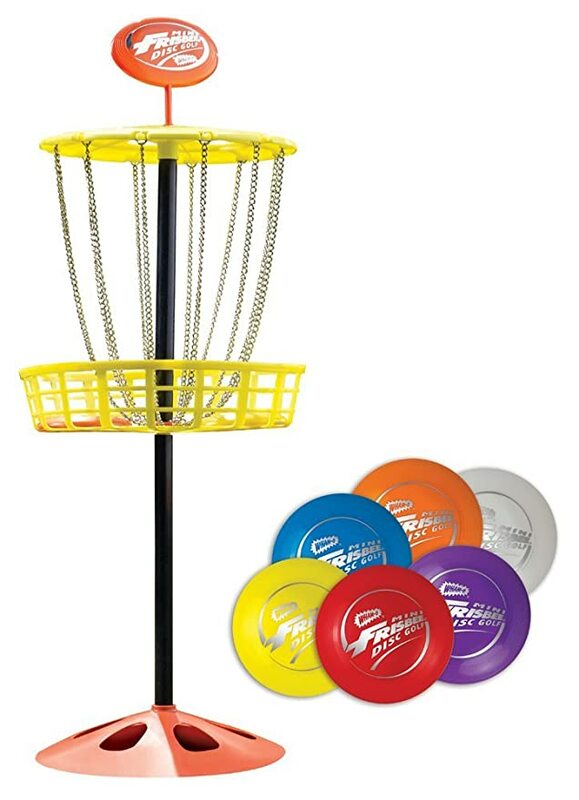 Have you ever played frisbee golf with your children? Watch this neat video going over every detail for the kids outdoor cottage set. Trust me, your kids will love it for years! I don’t know what it is, but there’s something about water that brings lots of happiness to kids. 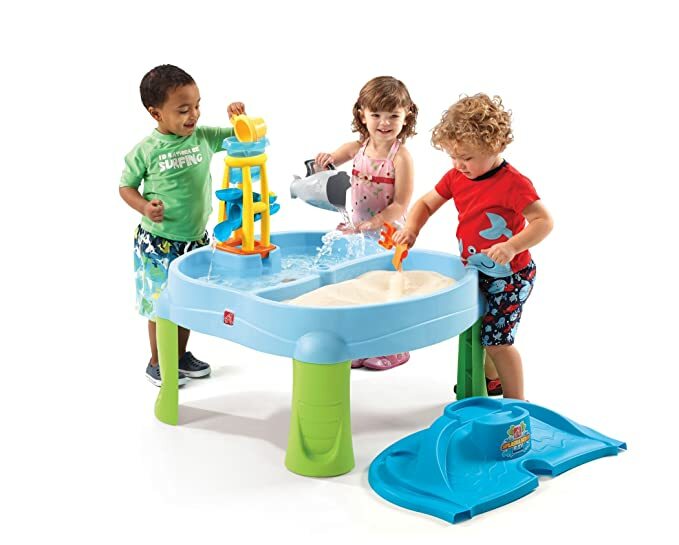 That’s why a water table for kids is a wonderful outdoor toy. 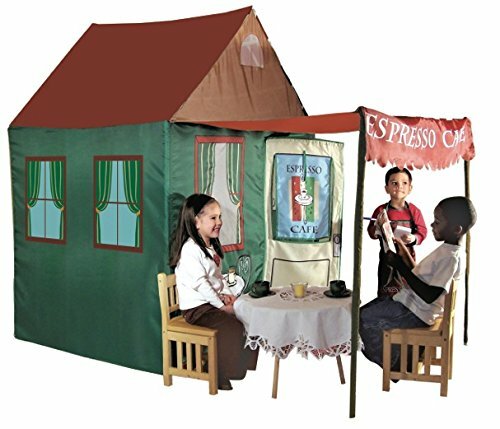 It’s a win-win outdoor activity for the parents and kids. 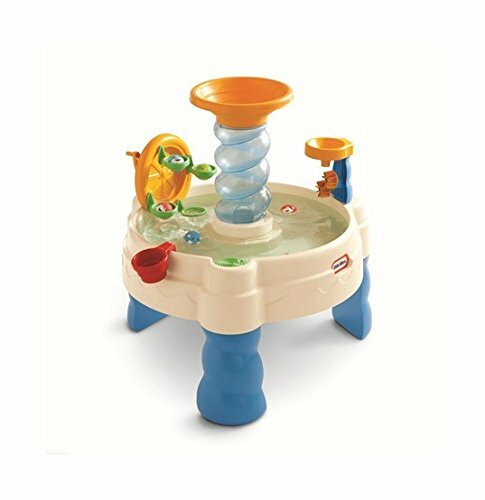 The kids get to have a lot of fun splashing and playing in the water, and parents are happy because it doesn’t create a mess indoors. 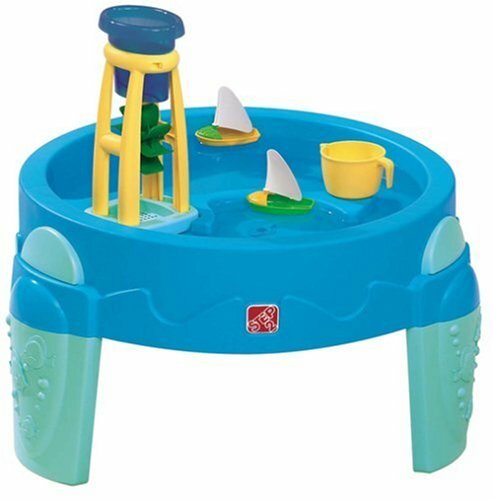 Two years in a row my kids gravitated towards these type of toys at an outdoor birthday party in the summer. There was even a homemade slip n’ slide and they chose the water table instead! 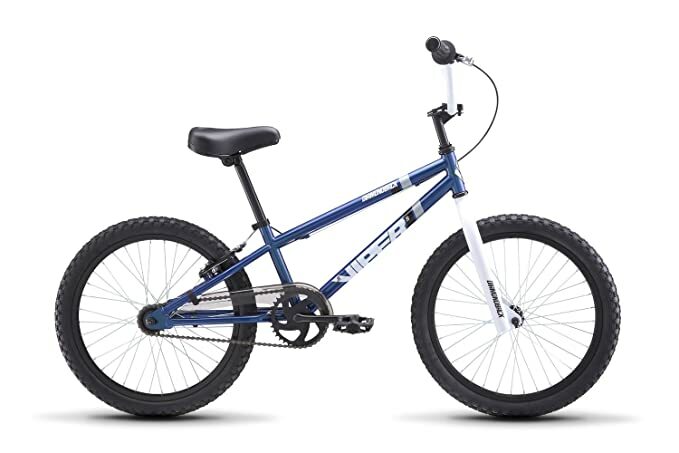 Every kid should learn how to ride a bicycle. 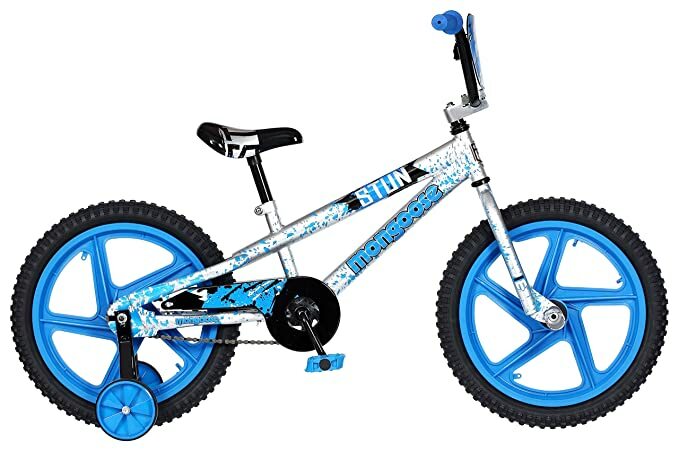 For kids who are a little older but still too young to drive, bicycles are a great mode of transportation for around the neighborhood or in a park. 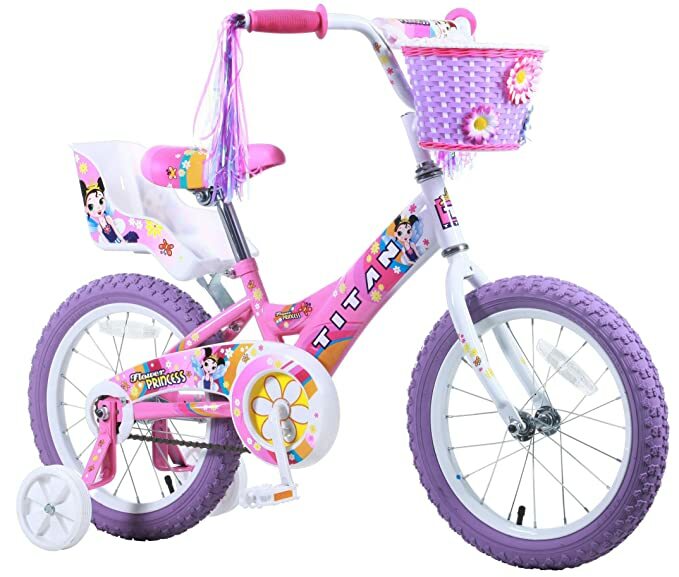 Riding bicycles, scooters, or any similar riding toys are also an excellent means of exercise. And let’s just face it … they’re fun! 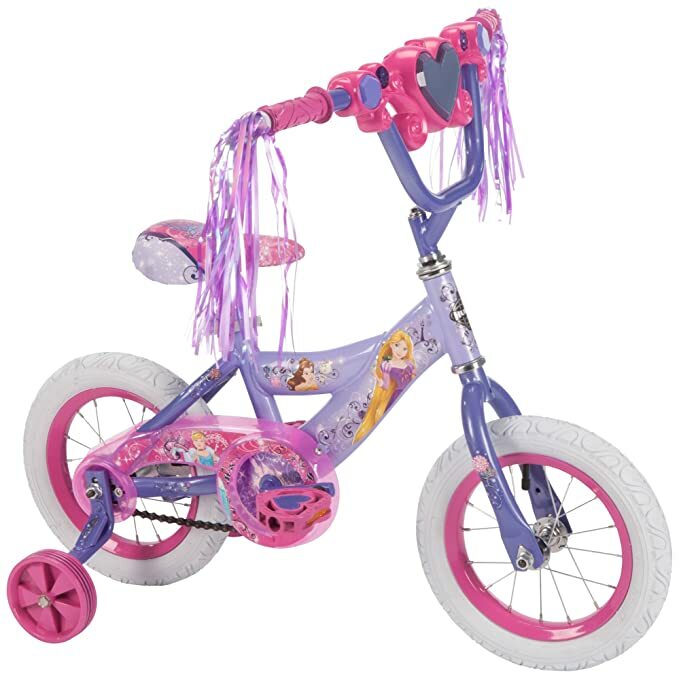 My girls love their Disney Princess bike but as a boy back in the 80’s I prefer the Mongoose. 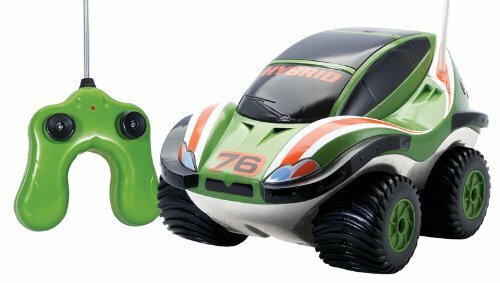 I always wanted one of those really neat and fast remote control cars when I was a kid. I used to look at those catalogs that came in the mail and I would plan out which one I wanted. 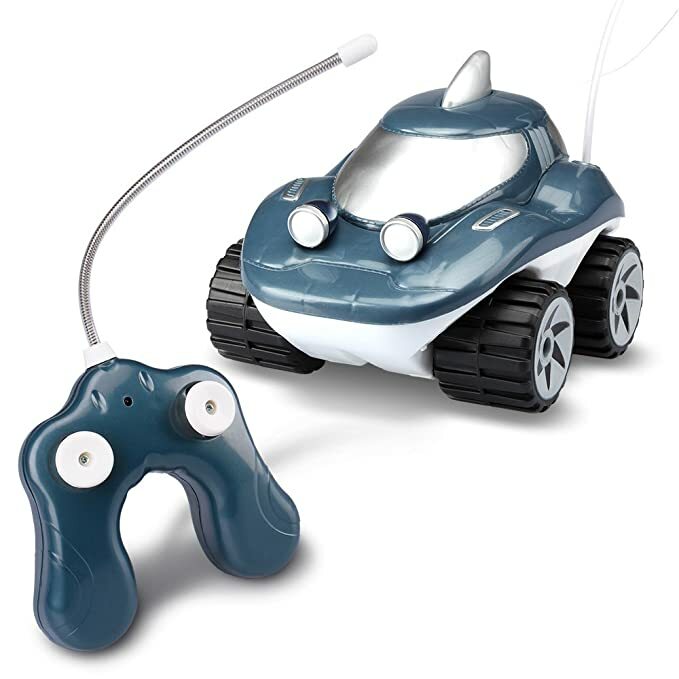 Had a friend who had one and we would play with it at his house on his driveway. 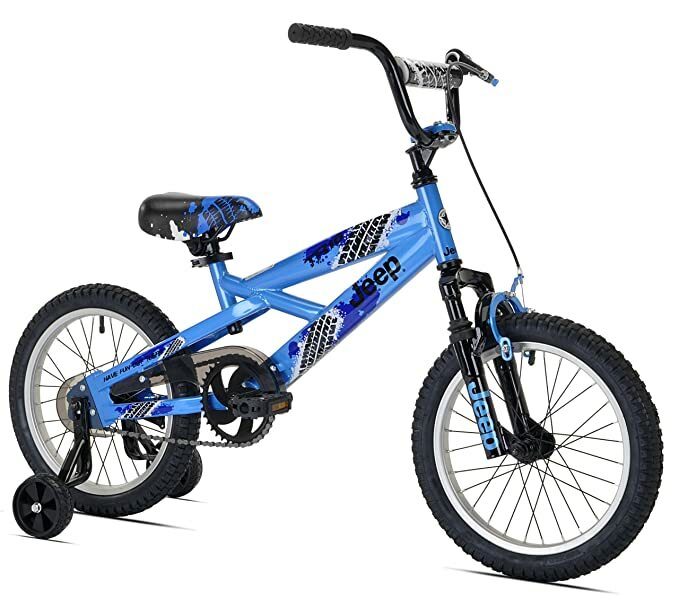 Your kid can have one and they aren’t as expensive as they were back in the day. 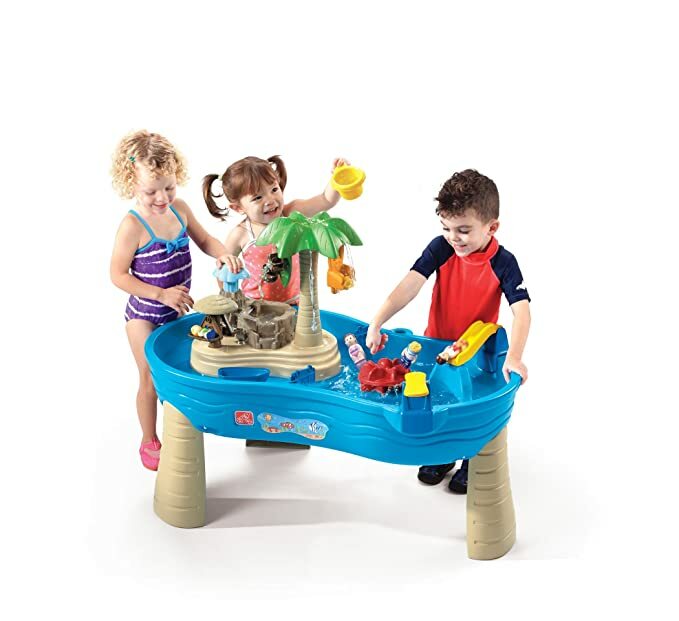 These really are cool outdoor toys for kids. 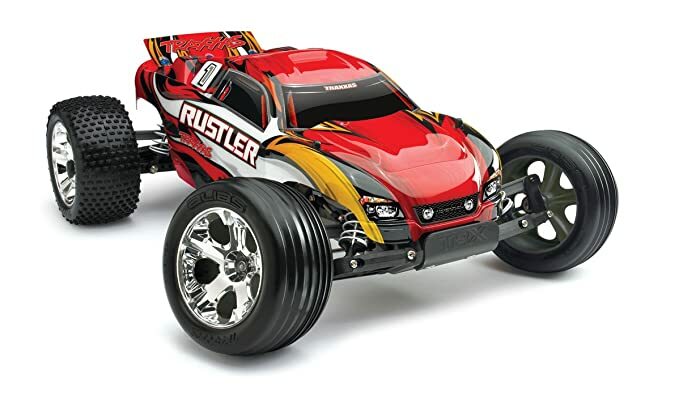 Check Out This Fast RC Car! How cool is this video! 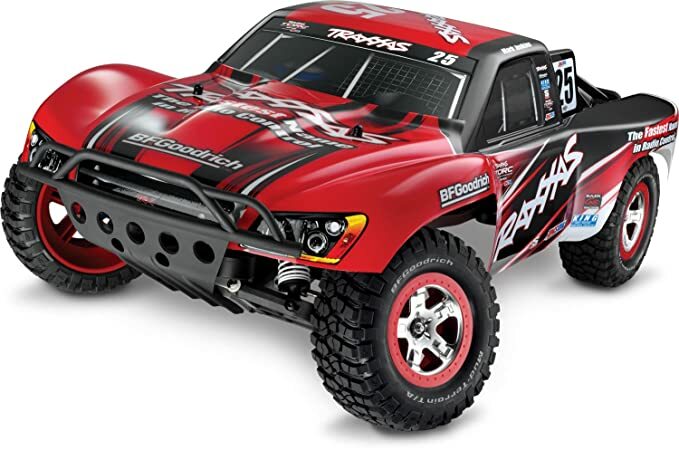 The Traxxas RTR is a really sweet RC car and it goes so fast! It’s also highly rated! You can find out more about it by clicking on the picture up in the section above. It’s scientifically proven that being outdoors is healthy all the way around for kids and adults. There’s just something about the fresh air and sunshine. 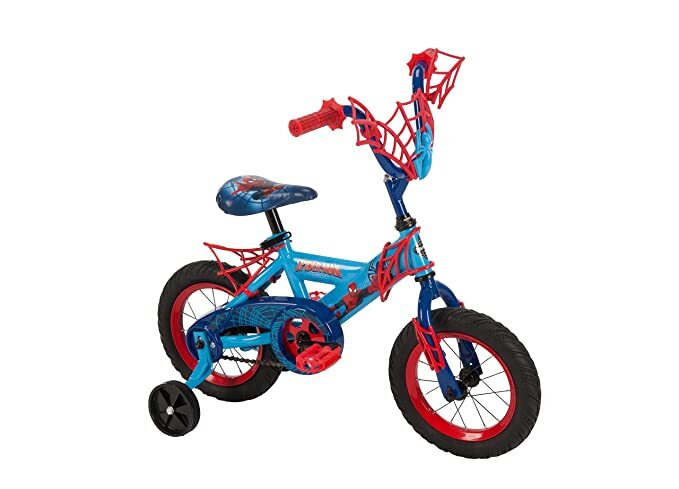 Sometimes kids need to be motivated to get outdoors and one way to do that is by supplying them with wonderful outdoor toys for kids. I’ve compiled a huge list for you on this page. All of them are highly rated by parents and grandparents. That means they are tested and proven to work. To see even more sales and deals just see them here.